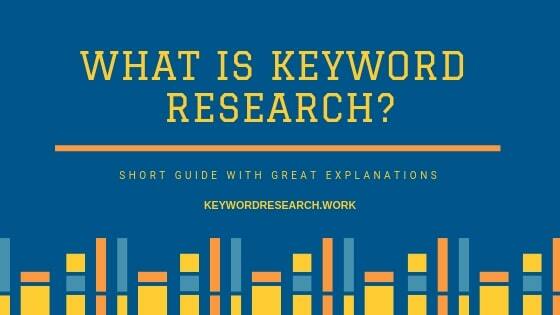 What is Keyword Research? What are the most used Types of the process? And which Keyword Metrics we should consider when we do this important strategy. Keyword Research is a process that every website owner, blogger, a small business owner must do so that it starts the Search Engine Optimization of his/her website, blog, product in the right order. When you do SEO for your website, the first thing you should think of is what keywords to target on your pages and then to begin to optimize those pages around those chosen keywords. The process of choosing those keywords is known as Keyword Research. How to choose which keywords to target? Knowing what are people searching in the Google search bar is not easy? But still, it is a necessary task for SEO to find out those search terms. The most important thing in the keyword research process is to know how to choose the right keywords, what are the main criteria that we should use to select the keywords that we should target. 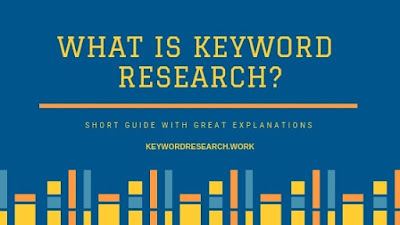 In the web, there are a lot of articles available where you can learn how to do keyword research, but sadly a lot of them are not good explained or they do are not on point and updated about keyword research. 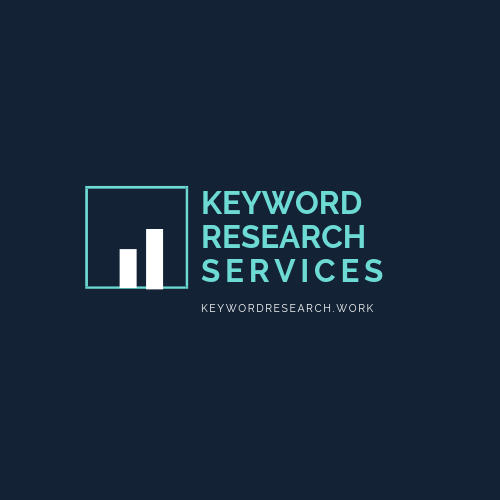 There are multiple types of keyword research, and that is by taking into consideration the aim of the process is why we are doing keyword research and what is the main purpose why we are doing it. Search Engine Marketing, shortly known as SEM, is a paid method of internet marketing to advertise on the different websites of the internet, with the main purpose of increasing traffic and conversions on the internet. For SEM to be successful, the successful process of keyword research is also a must to be done and used to know what keywords to target in the SEM campaign. Keyword Research for Search Engine Optimization is the reason why I am writing this article, is a service that I offer as a freelancer. The process helps to identify keywords that we need to target on our pages and optimize around them so that we rank high on SERP (search engine result pages). A lot of business owners, producers, and sellers, use big e-commerce websites to sell their products, services online. These online e-commerce websites are huge and have a lot of competition and to be able to to be seen on these site's it is needed optimization of the product listings to be done, and in this case, the most important factor is to know which keywords to target in the listings. There are different types of research for the optimization of social media, and the most popular ones are for Youtube and Pinterest. When doing keyword research, there are a lot of metrics available in the keyword tools, and we need to know which ones to use for identification of the best possible keywords. Search Volume is the most important factor in the process because we need to know how much are people searching on the internet for the keywords we are choosing to focus on. CPC is important for the paid campaign of search engine marketing, but not only, because it is important also for SEO, because the higher the cost per click, it means that keyword has higher buyer intent and higher conversion. Paid Difficulty is a metric important in the paid search campaigns and helps to know what kind of keywords to target. SEO Difficulty is one of the most important metrics in the process that needs to be identified. It serves to us to know the difficulty of a keyword to be ranked in search engine result pages. Sadly, not all the SEO tools offer to reveal this metric, and even those that offer this, some of them are not accurate. How do you do keyword research? 1. When choosing the seed keyword to try to think for two seed keywords that are somehow related, and do the search in Google for these keywords and from Google search page copy the keyword suggestions that come up in SERP after the search is made. After that also copy the link of the first or second search result in SERP, paste them all in a spreadsheet. Do that also for the second seed keyword. 2. Go to your preferred keyword research tool and paste them all in the search field. Start the keyword research campaign, and download the results in the spreadsheet. 3. After that remove all the duplicates from the spreadsheet, filter the results and remove all the keywords with less than three words, and remove also all the keywords with less than 100 search volume. 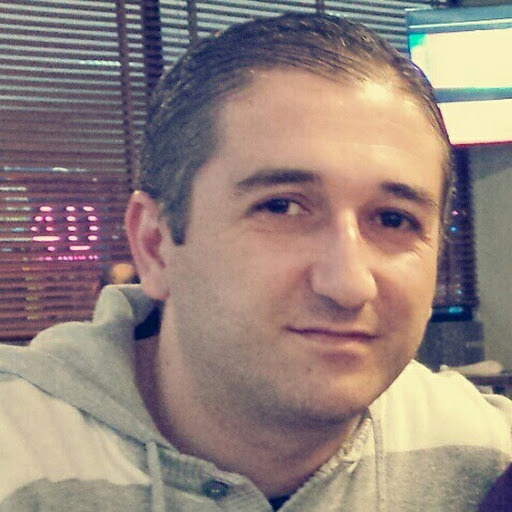 If your tool offers SEO difficulty metric then remove also the all the keywords with the hard and medium SEO difficulty. 4. Still, there should remain a huge number of keywords in the spreadsheet, but here you must start checking the keywords manually for their relevancy and remove all the keywords that are not relevant to the seed keywords that you have started the process in the beginning. If the keyword research is done in this way, you will find keywords that are relevant, easy to rank and have decent search volume. After all the process is done, don't forget to save the spreadsheet document. Etsy Keyword Research: How To Find Keywords For Your Shop? Keyword Research Services | Outsource SEO Work To Me © , All Rights Reserved. Choose the service where you want to work with me!